Orlandoo Hunter D4L LED Module. This module is designed to work with the D4L system. 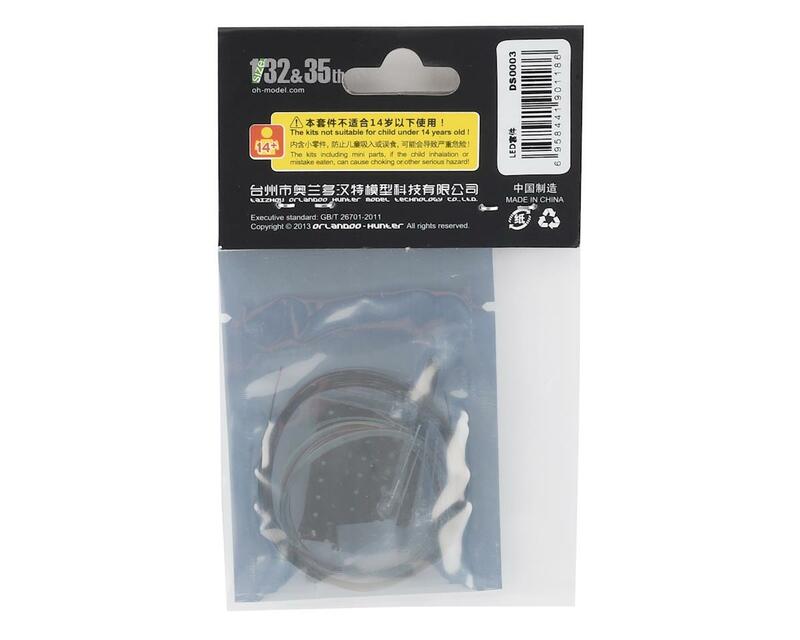 Package includes LED module, flat wire and heat shrink tubing. 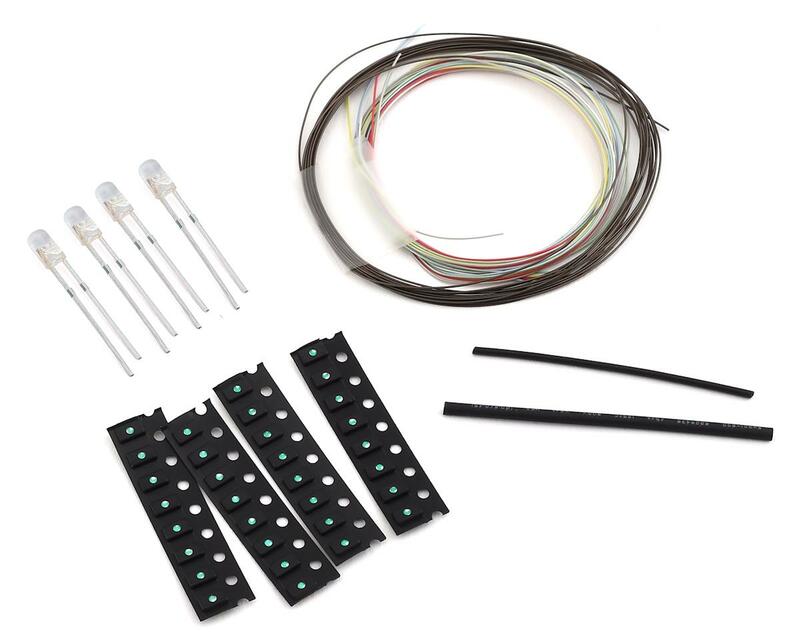 Package includes four LEDs, four SMD LED strips, wire and heat shrink tubing.